Visit to a cheese producer in the Valdorcia valley, to the characteristic village of Pienza and wine tasting in a local cellar. Tour main features: we will visit an organic cheese producer with a tour of the dairy and an explaination of production process. We will have lunch there with the products of the farm. 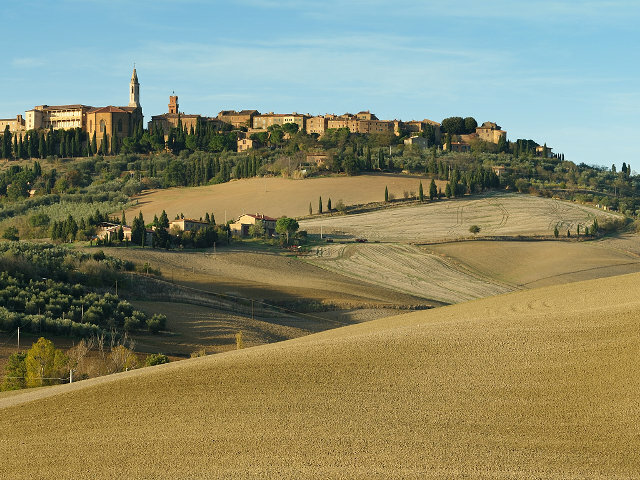 We will visit Pienza with its amazing view over the Valdorcia valley. 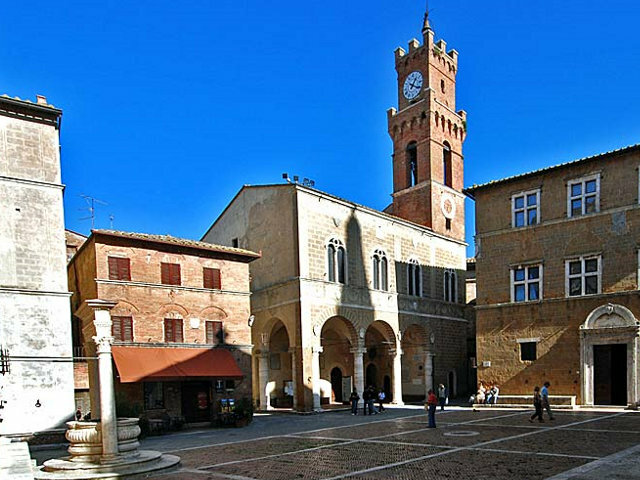 We will stop in a winery (Nobile of Montepulciano area) for a guided tour of the cellar and a wine tasting. For departures from Florence and Siena area extra charge of 118.00 euro. For large groups (over 7 people) please contact us. 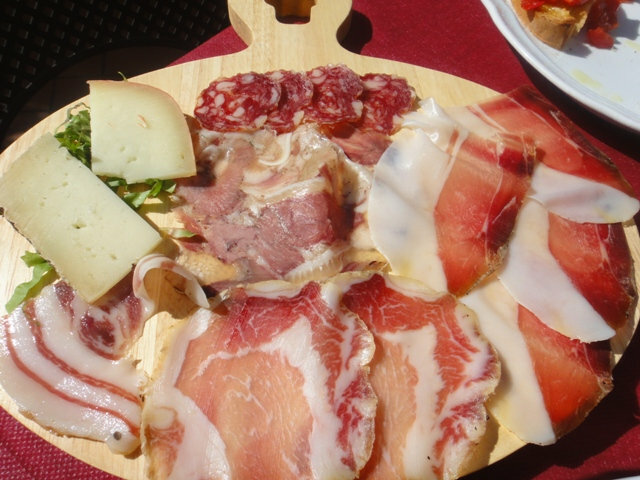 Our tours are led by professional guides who are licensed by the city of Arezzo. They are either native speakers or speak the requested language very well.